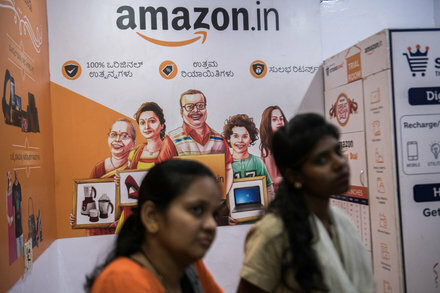 Under pressure from small merchants, the Indian government is prohibiting Amazon and Walmart from selling products on their own sites. 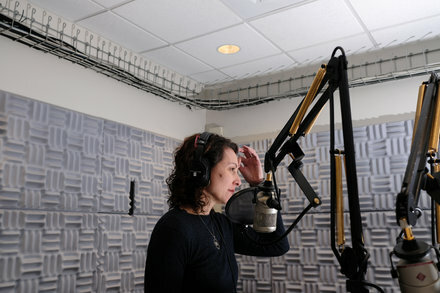 Emily Bazelon, an investigative reporter at The New York Times Magazine, craves easy-to-use tools, whether for interviews, Freedom of Information Act records or her home TV. 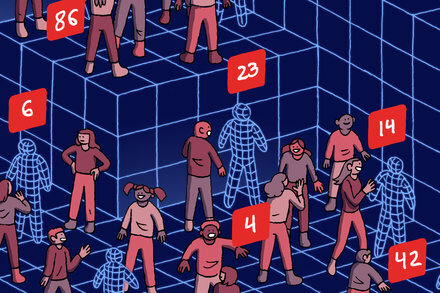 The social network has disclosed an estimate for years, but a closer look raises lots of questions. 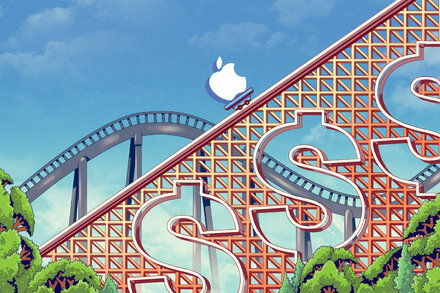 Apple posted its first holiday quarter decline in revenue and profit in more than a decade. It warned the slowdown in its core iPhone business and weakness in China have spilled into this year. 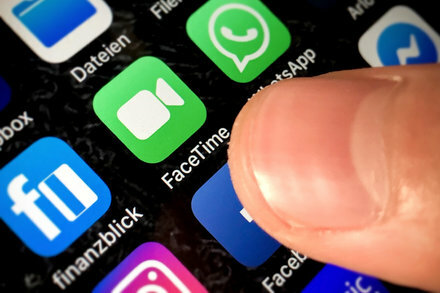 A teenager in Arizona discovered the flaw, which allows eavesdropping, on Jan. 19, and his mother contacted Apple the next day. But the company was slow to reply. 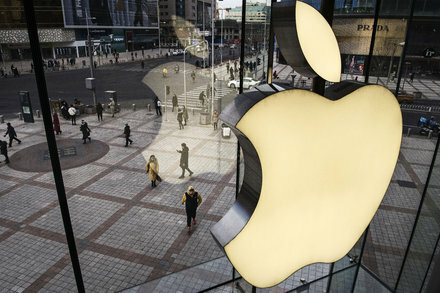 The iPhone maker, which reported fourth-quarter earnings, faces a number of issues, from consumer demand in China to an unusual security bug in its iPhone software. In an indictment that reads like a spy caper gone awry, the Justice Department alleges that the Chinese device maker urged its employees to sneak intel about T-Mobile’s brilliant testing robot. 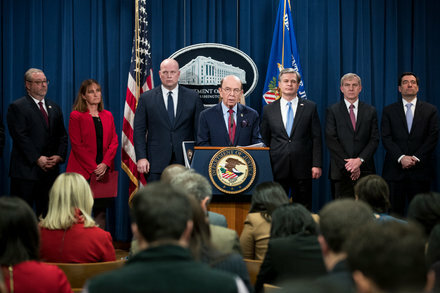 NPR’s Ari Shapiro talks with Mark Cohen, senior fellow with the Berkeley Center for Law & Technology, about what the Huawei indictment says about China’s technology theft. Slowing growth and the trade war could restrict Beijing’s ability to get tough. Huawei has shuffled its Washington staff, apparently seeking a reset in relations.